Port Macquarie is known for its beautiful beaches and dramatic rocky headlands. 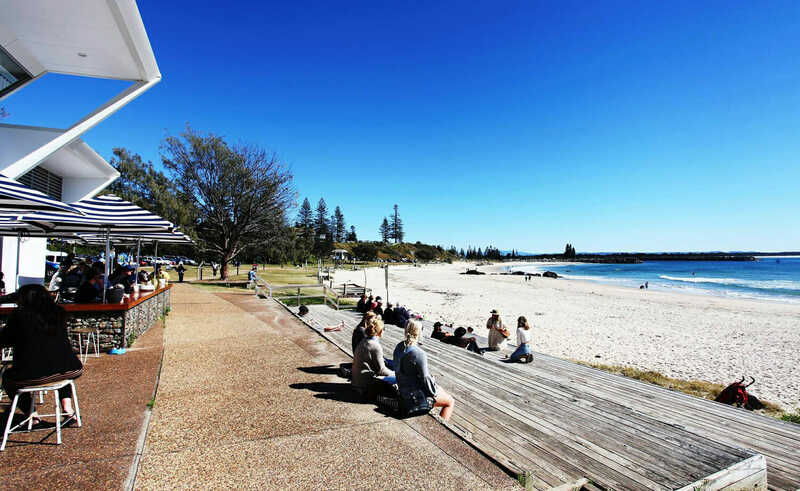 Attracting scores of visitors, particularly in the summer months, Port Macquarie beaches are a favourite with families. 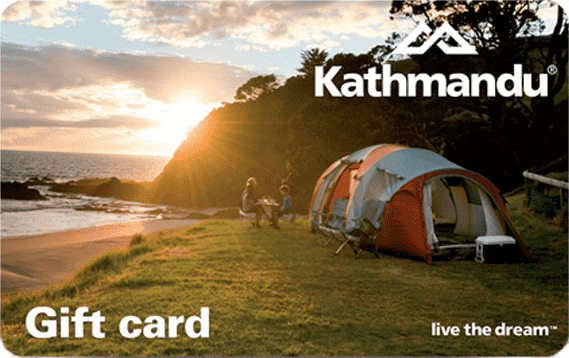 Located seven kilometres south of Port Macquarie’s town centre. A nine kilometre stretch of south-east facing sand, the beach is patrolled during the warmer months and has a surf club with a kiosk that serves good coffee and snacks. Lighthouse is a favourite with surfers and bodyboarders and is also great for beach fishing and 4WD driving all the way down to Lake Cathie. Dog-owners will be at home on the stretch of beach south of Watonga Rocks, where dogs are allowed off the lead. And if you’re after a novel way to see the beach, try a camel safari! Next week Coastbeat shares the story of the Port Macquarie cameleers. The most popular (and arguably picturesque) beach in Port Macquarie. Situated three kilometres south of the town and nestled between a pair of rocky headlands to the north and south, it has good protection from both westerly and southerly winds and is one of Port Macquarie’s most accessible. The beach is patrolled during holiday season and the surf club kiosk serves great meals. If you take the ferry across the beautiful Hastings River to the north shore of Port Macquarie, you’ll find a long beach that stretches all the way to Point Plomer in the north, where it can also be accessed by 4WD. North Beach is popular with fishermen and surfers, but it’s not the safest place to swim. While excessive rocks make this beach challenging for swimming, it’s a great place to explore rock pools, build sandcastles and go fishing. Located right beside Town Beach, it’s the ideal spot to escape the summer crowds. 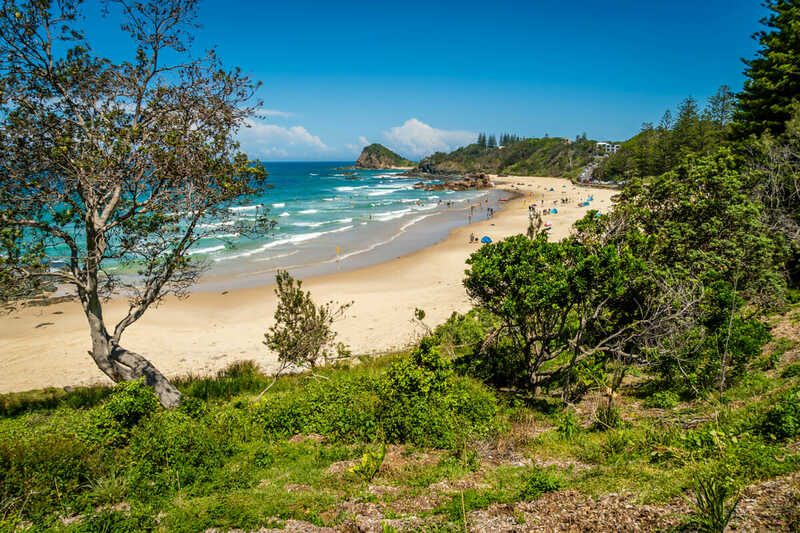 Located on the Port Macquarie Coastal Walk, Rocky Beach is a great option for evading the holiday season crowds or for planning an adventurous family day out. Kids will love rock-hopping and starfish-spotting in the tidal pools. Another of Port Macquarie’s popular beaches. Located near the centre of town, this beach is patrolled from September to April, has a car park running the length of the beach, and modern toilet and shower facilities. There are open, grassed areas that run to the sand, perfect for family picnics. Forgot to pack a picnic? Don’t worry, the Salty Crew Kiosk offers great coffee and delicious food. There is also a playground, outdoor gym and skate park nearby, adjoining the much-loved Town Beach break wall (known for its colourfully painted rocks). The local dog-friendly beach, with dogs outnumbering people on any given day. Check out our previous article on Dog Beaches for some helpful facts. Nobbys is recognised by geologists for the unusual conglomeration of rocks that reside in the centre of the beach. Drive through lush coastal rainforest to Shelly Beach, a paradise for families with small children. Perfect for swimming, surfing and exploring tidal pools, this beach is a place where you can truly settle in for the day. There are plenty of shady and grassy spots for a picnic and barbecue facilities and toilets beside the beach. Shelly Beach is also home to some fantastic public art (as well as a few resident bush turkeys) commemorating the unofficial ‘mayor’ of the beach, Harry Thompson.